Three Nebraska farmers made a whopping $11m over seven years by selling regular grains as organic, defrauding their customers, it has emerged. The three—Tom Brennan, his son James Brennan and family friend Michael Potter—pleaded guilty to wire fraud in the case, which centres around the marketing of non-organic corn and soybeans as certified organic, at a court in Cedar Rapids, Iowa. The trio ran a certified organic farm in Overton, but also farmed other non-certified fields in the area. Grains produced from these fields were sold as organic – at much higher prices – to customers both directly and via an as-yet unnamed business. According to an Associated Press report, their defence attorney’s claim they participated in a scheme that was masterminded by another man – businessman Randy Constant – who has not been charged in connection with the case. The case comes against a backdrop of widespread concern about organic food fraud, and while much of the attention has focused on imported produce it once again suggests that the US has its own share of home-grown fraudsters. 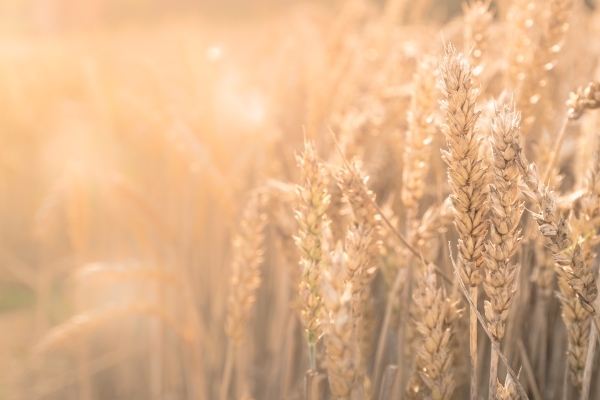 Earlier this year, the US Department of Agriculture published a preliminary list of businesses allegedly using fraudulent certificates to claim their products are organic, and has since extended that tally to more than 100. Of these, around 20 were US-based businesses. To try to address the problem, a three-month pilot was launched in the US to prevent and detect fraud in the country’s organic food chain. The pilot will focus on identifying and assessing specific weaknesses or vulnerabilities in the supply chain, identifying and taking measures to reduce those vulnerabilities, establishing a monitoring programme for fraud prevention measures, and developing a complaint system to be used when fraud is suspected or detected.